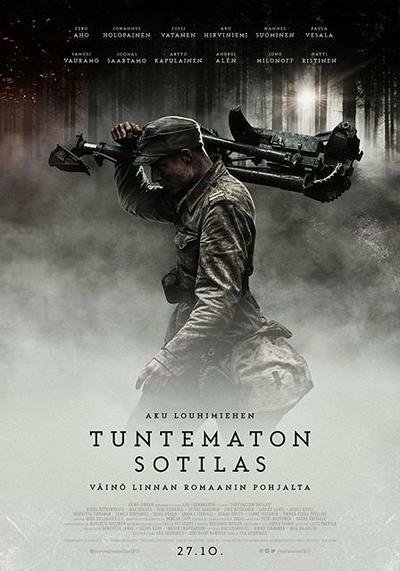 The film’s setting is based on the unit Väinö Linna served in during the Continuation War, Infantry Regiment 8 (Finnish: Jalkaväkirykmentti 8). It follows a fictional Finnish Army machine gun company in the Karelian front from mobilisation in 1941 to armistice in 1944. The soldiers of the company are sympathetic but realistic portraits of men from all over Finland with widely varying backgrounds. Their attitude is relaxed, disrespectful of formalities, and business-like, even childish and jolly, throughout the story despite the war and the losses the company suffers. The film also occasionally shifts to the homefront.